Two FAA officials, who asked not be named, said the permission should be issued in the next few weeks. Last year, a group of FAA officials came to Vietnam to conduct security and safety assessments. 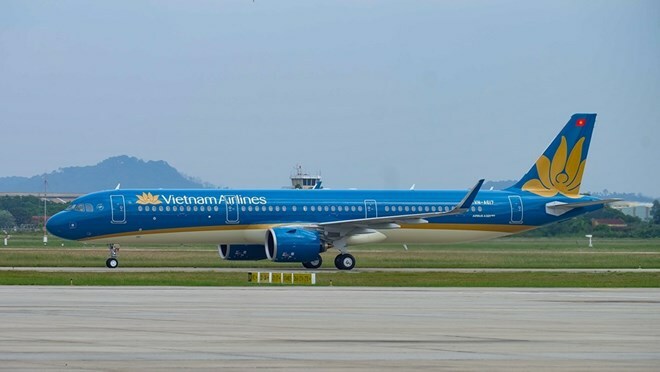 National flag carrier Vietnam Airlines and Bamboo Airways have expressed their desire to open direct routes to the US. Passengers travelling between Vietnam and the US now have to transit through different countries and territories like China, Hong Kong and Japan. The Vietnamese government had early last year approved plans to expand the network of national carriers to major markets including Australia, China, Europe and the US. Vietnam and the US signed an air transport agreement in 2003 to allow carriers from each country to operate unlimited direct air service in both directions. In 2004, Vietnam Airlines sought permission from the US to provide direct services. However, the request was denied because the Civil Aviation Administration of Vietnam (CAAV) did not meet the safety supervision requirements set by the FAA. Vietnam’s aviation industry has seen increasing demand in recent years. According to the CAAV, Vietnam welcomed more than 100 million passengers passing through airports in the country in 2018.